Certified Individual Courses in Dermatologic Surgery - Clinic "ONKODERMA"
1) Daily individual training for several months for every participant (4-6 months). 2) Theoretical part regarding the basic rules of dermatologic surgery in the diagnostics and treatment of the skin cancers, 3) daily rounds of patients with skin neoplasms. 3) Non-standard decisions about the treatment of the skin neoplasms in outpatient settings. 4) Individual approaches for patients with melanocytic and non-melanocytic skin cancers. 5) Studying the guideline-associated and the not guideline-associated approaches for treatment of skin cancers. 6) Prevention and minimization of medical errors and consequences. 7) Surgical approach in 50 patients with skin neoplasms (on the operating table, participation in surgeries of real patients, explanation of the approach). 8) Psychological approach for patients with skin cancers before and during the surgical procedure (depending on the type of anesthesia). 9) Management of patients with skin tumors depending on the tumor thickness and the staging, communication with oncological units- when and why, is it necessary and are we obliged? 10) Financial factor in the dermatosurgical interventions- role of the localization of the lesions, risk areas etc. 11) Cooperation with other invasive units- when, why and how? 11) management of benign neoplasms in the outpatient practice, role of the individual dose of the anesthetic, consistent with the age of the patient and the risk factors. 12) Critical situations in outpatient settings- prevention and individual approach. 13) Types of anesthesia in adults and young patients, selection of a unit where the intervention will be performed. 14) Еrror prevention, prevention strategies. 15) Documentation of the performed interventions in units which are working with the national health institution (NZOK) and dermatosurgical units which are not controlled by the National Health Insurance Fund- advantages and disadvantages. 16) The training is 4-8 hours a day, with duration until the number of the performed surgical interventions is reached (50 surgical approaches in benign and malignant lesions). The end of the certified course is accompanied by obtaining a certificate from ADCRSTR.com/dermatosurgery-tchernev.com for completed dermatosurgical training (after a theoretical and practical examination). There is an opportunity to participate in international scientific projects and publications (if the candidates have additional desire and motivation). Candidates for this training will be accepted from Serbia, Montenegro, Macedonia, Croatia, Hungary, Albania, UAE – United Arab Emirates, Saudi Arabia, Germany, France, United Kingdom and India. 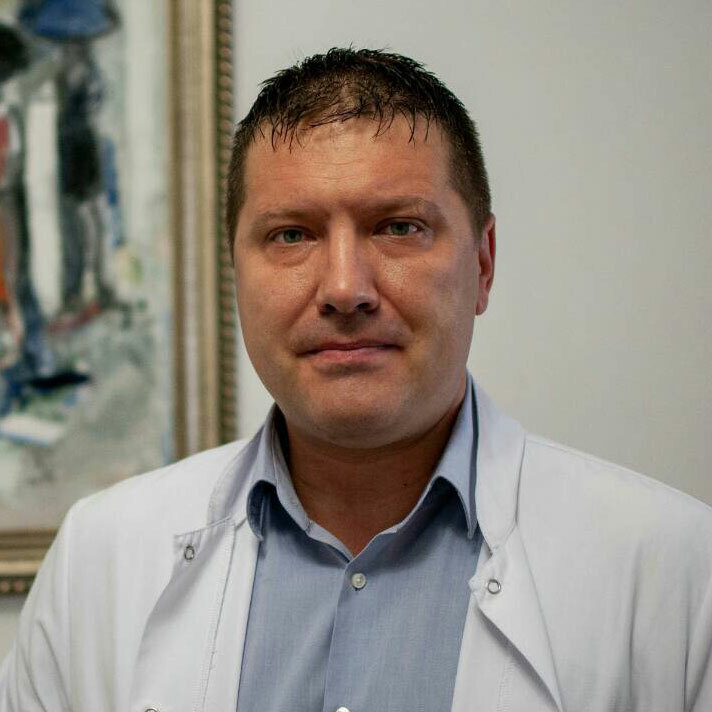 For enrollment: +359885588424 , Prof. Dr. Georgi Tchernev, Head of Clinic of Dermatology, Venereology and Dermatoloc Surgery in Medical Institute of Ministry of Interior MI/MI, General Skobelev 79, Sofia, Bulgaria.